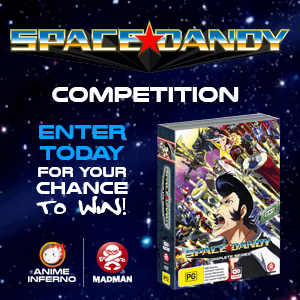 Thanks to the magnificent team at Madman Entertainment we have not one but TWO competitions running for the next two weeks. 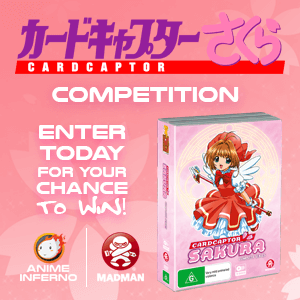 For magic girl fans (and fans of amazing, pivotal anime), we have the recently-released Cardcaptor Sakura Complete Series on DVD. 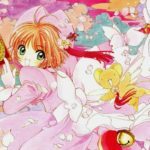 This collects the entire series in one package, and having quite a few resident CCS fans on the team, we’re super chuffed to be able to give our readers the chance to check out this iconic series! 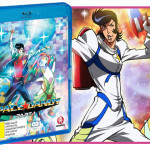 The other new release we have for Space Dandy Complete Series on your choice of DVD or Blu-Ray. 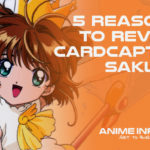 Long-time readers may remember we got a little excited when reviewing part 1 and part 2 when they initially came out, so read up to get excited about this one! 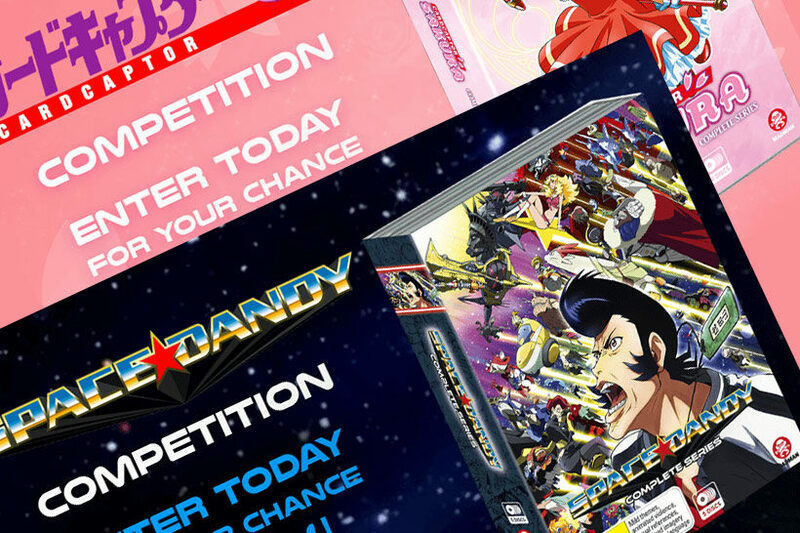 We have two copies of each set up for grabs, hit the links below (or to the right) to check the T&Cs, then make sure you’ve liked our Facebook page and post your entry in the official wall posts. 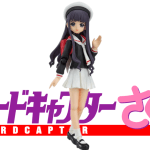 Figma Cardcaptor Sakura's Tomoyo Daidouji is ready to join Sakura!